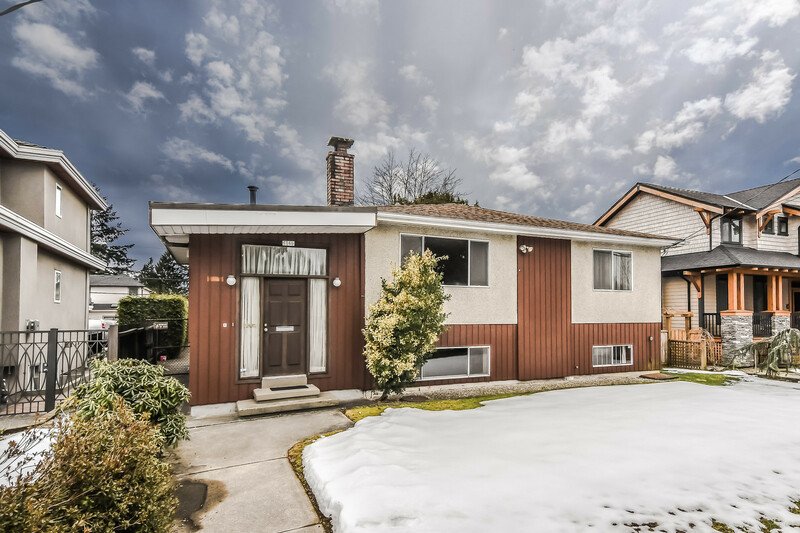 Please take a tour of the property we just listed at 19469 115A AVE in Pitt Meadows. Home, location & setting, this home is a WINNER! This is one of those rare homes that when they pop up on the Market, you don't want to miss. The moment you arrive you know that this is "the home". It shows like a dream, & enjoys features such as a newer roof, furnace, hot water tank, & gutters. Relax on the covered patio & enjoy the treed privacy around you. Like sports? You're just steps from a soccer field, hockey rinks, baseball diamond, tennis courts, lacrosse & more. 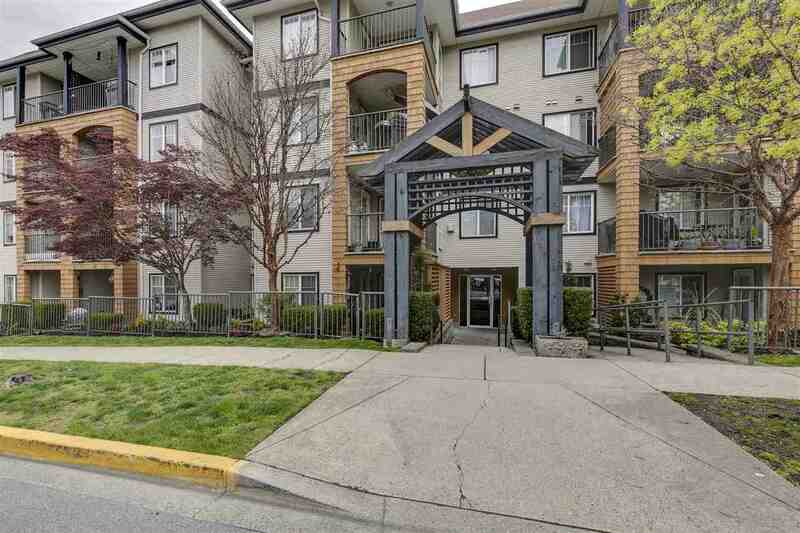 You're just minutes from enjoying the pleasures at Osprey Village as well as shopping, theatres, restaurants, the West Coast Express, the Golden Ears Bridge, 5 golf courses & more. OPEN HOUSE SUNDAY JULY 13TH 1-4PM. You really don't want to miss it.